Azelis, the global speciality chemicals distributor, is pleased to announce that Michael James Roney has joined its Board of Directors. Roney was formerly Chief Executive Officer of Bunzl, the international distribution and outsourcing group, listed on the London Stock Exchange FTSE 100 index, with operations spanning 29 countries and 4 continents. 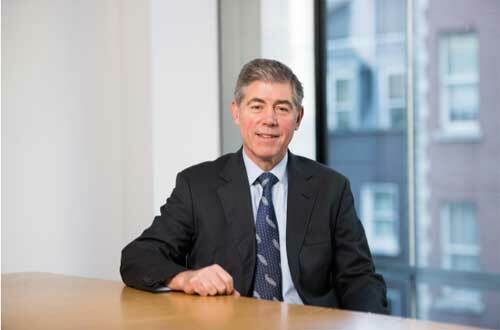 He retired from Bunzl earlier this year, having served as CEO since 2005 and prior to that as non-executive director. Under Roney’s leadership of more than 10 years, Bunzl moved into the FTSE 100, made more than 100 acquisitions and had a compound annual TSR of 17%. The wealth of experience Roney gained at Bunzl and also in other international senior management positions and non-executive directorships, will provide excellent support to Azelis in setting the strategic direction for the business.